Taking an Alaskan cruise just begs having a great novel to read. My latest thriller novel set in Southeast Alaska is perfect for those days at sea. Here is a blurb that is sure to grab your attention. 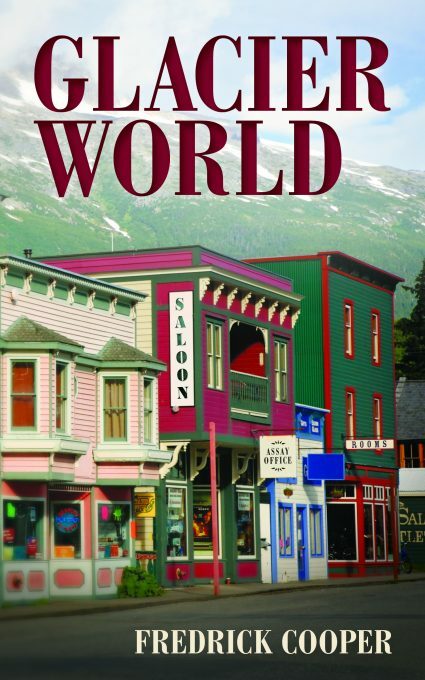 All my novels can be purchased from Amazon Books and available later this summer in bookstores in Ketchikan and Juneau. Yes, I want to enter that wild and primitive land of Alaska you describe (there are Grizzlies, right? ), but don’t want to actually go and be there. So, I will read your book instead. And imagine being there, until the pages of your book become damp here in the sweat lodge. Hiyu masi.